Meredith might have a new romance when Grey’s Anatomy returns for Season 15. In what might be the most shocking hookup ever, a teaser trailer shows Meredith (Ellen Pompeo) and DeLuca (Giacomo Gianniotti) in bed together. Are Meredith and DeLuca hooking up this season or is this another one of Meredith’s OR fantasies? There is no telling if Meredith and DeLuca will really get it on, but producers have teased that fans will see a lot of love this season. Meredith is also due for new romance after things fell apart with Riggs (Martin Henderson) last season. If Meredith and DeLuca hook up in Season 15, then it would definitely be one of the most shocking pairings on the show to date. In addition to the Meredith shocker, the promo also gave us a first look at a few new characters this season. According to Entertainment Weekly, Nashville star Chris Carmack is joining the cast of Grey’s Anatomy as a so-called “Ortho God” named Link. Showrunner Krista Vernoff recently opened up about Carmack joining the series and had nothing but good things to say about his work. “Chris brings his own sense of humor to the set, and that has been really joyful to explore,” she said. We still do not know how Link got his nickname, but Vernoff teased that it is an amusing story. She also assured fans that they are going to love Carmack’s energy and will immediately fall in love with his character, who is completely different from the other men on the show. 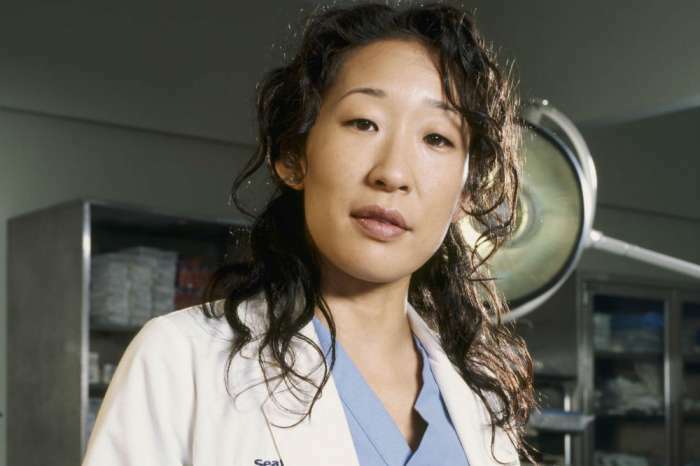 Apart from Carmack, Alex Landi will star as the first gay surgeon on the show while Jeff Perry is back as Meredith’s father, which is definitely exciting news. 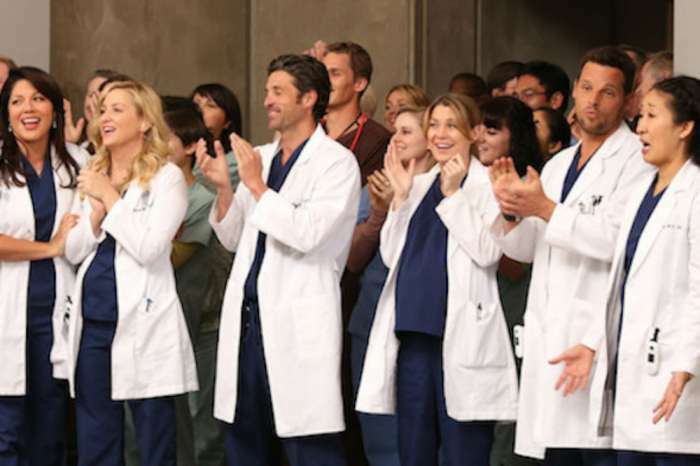 Season 15 of Grey’s Anatomy kicks off with a two-hour premiere Sept. 27 on ABC. Bekah Martinez Is Expecting Her First Baby - Details!